Exablaze - Blog - What is a MAC and how do you measure it? What is a MAC and how do you measure it? A core component of any high speed FPGA network application is the Medium Access Controller or "MAC". Exablaze builds and supplies the ExaMAC as a part of our Firmware Development Kit (FDK), and as a standalone component for 3rd party FPGA boards. We claim that the 40ns performance of the ExaMAC, is the fastest on the market. The question is how can you be sure? And are we really making a fair comparison? In this video series we explain what the minimum features of MAC are, and how a MAC should be measured. 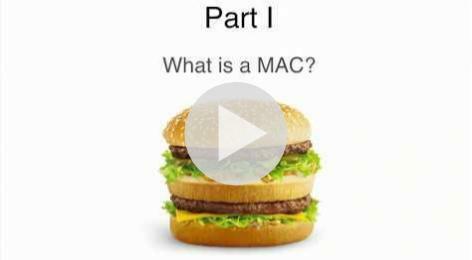 Part 1 - What is a MAC? In the first part of this series, we describe the minimum features of an 10Gbps Ethernet MAC. We look in detail at the various components of a MAC including the a deep discussion of the core functions of the, MAC, PCS and PMA layers. 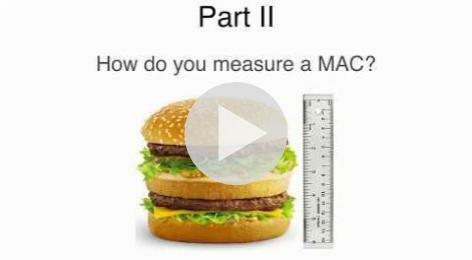 Part 2 - How do you measure a MAC? In part 2 of this series, we take our understanding of an Ethernet MAC (from in part 1), and apply it to developing a robust methodology for measuring the latency performance of an (FPGA based) Ethernet MAC. We use concrete examples from the ExaMAC, the fastest publicly disclosed FPGA MAC IP.